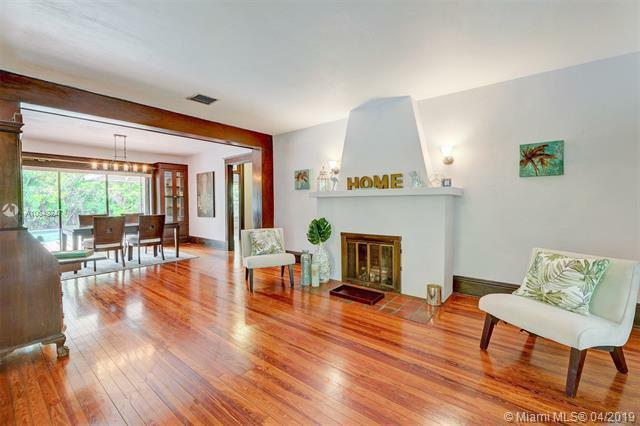 Fall in love instantly with this enchanting tropical dream home in the highly-coveted Platinum Triangle Ponce-Davis neighborhood! 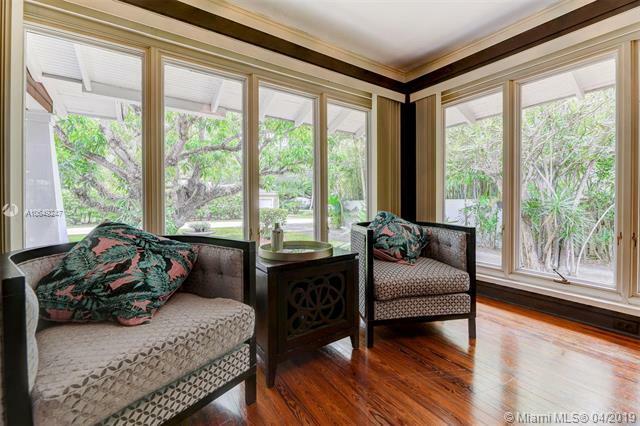 Built by and lovingly maintained by the original owners, this charming pool home embodies the true essence of Florida Vintage architecture.Officially designated a Miami Dade Historic Property in 1982, it originally sat on the Coco Plum Circle and was move to the deep, lush lot on tree-lined Erwin Rd. in 1925. 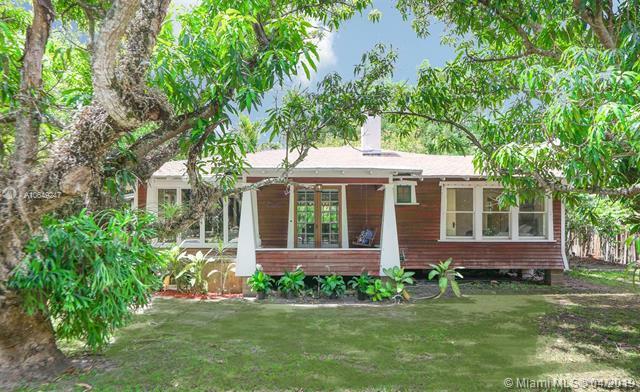 The main 3/2 home built out of Dade County Pine with the help of Mr. Erwin himself, has spacious living areas and bedrooms plus 2 breezy porches to sit and enjoy the good life. 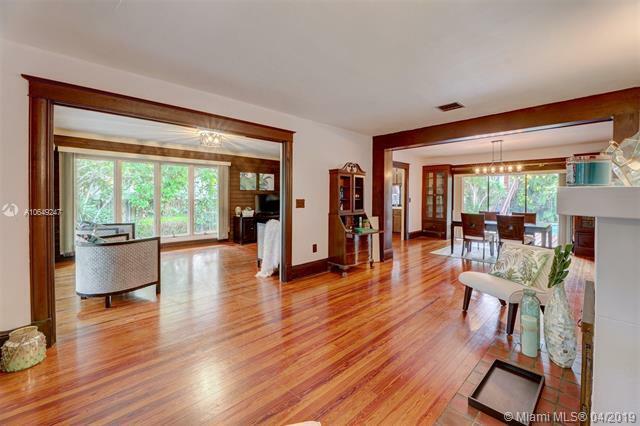 Beyond the pool features a large 2-car garage with 1/1 in-law/guest apartment atop. Don't miss this once in a lifetime opportunity to own both a piece of history and paradise!